Cristina and Iain got married at Chippenham Park near Newmarket. As ever I have included a small selection of my favourites from the day below. Hopefully, they will give you a real sense of the atmosphere and flavour of the day. All of the images are observational, nothing was posed or set up and are the result of me bodding around for the day, blending in and looking for those meaningful and storytelling moments. If you enjoy them and are looking for candid/documentary style photography for your wedding then GET IN TOUCH – I would love to hear from you! Below: I love images that tell a story and that give a sense of emotional connection. 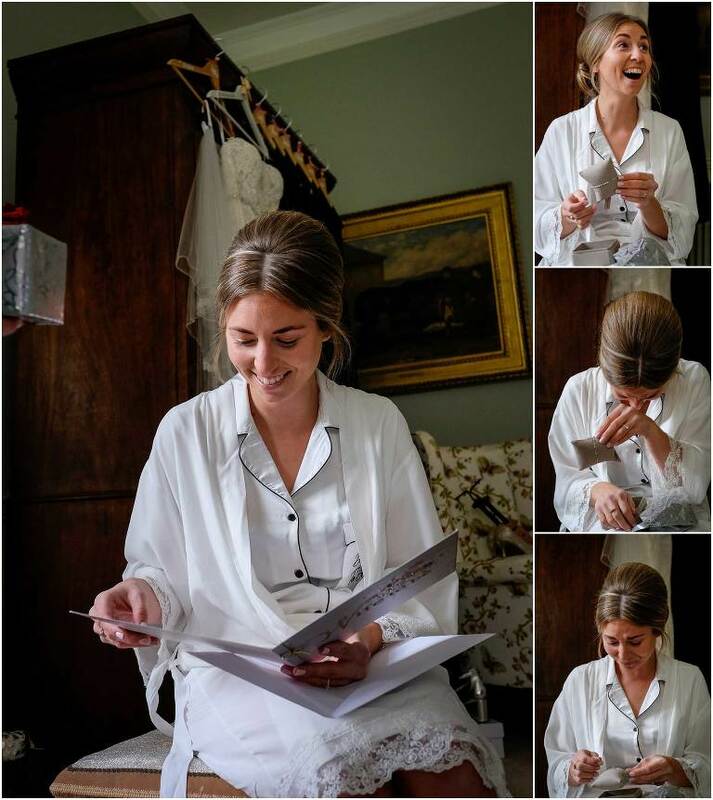 This little series below were all from a few moments where Cristina opened a precious card and wedding gift whilst she was getting ready in the morning. I think for anyone looking back at these types of pictures from decades in the future they will instantly transport you back to the feeling and sense of the day. Below: I love the light and the shapes in these. 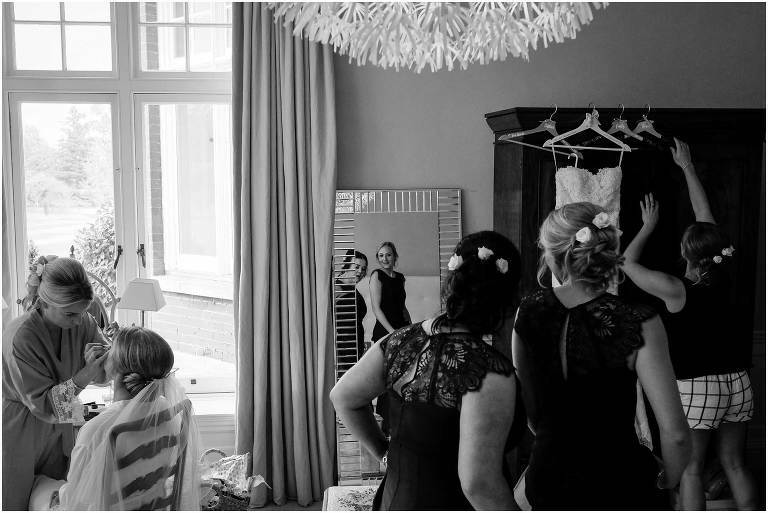 Again the storytelling element comes into play particularly with the image on the left with the busy preparations and the hanging dress to provide a little context. Below:….and in this one there’s so much to look at…..a story within a story and several layers of interest which hopefully fit together to make a cohesive whole! Below: I like it when you can almost “hear” a photograph….you instantly are drawn into the emotion of this one. Below: Cristina pretty much ready to go…..
Below: Cristina arriving at church to a sea of excited and smiling bridesmaids. Below: Again, I’m always looking for a telling moment. Cristina’s expression and the lovely light on her complete the image. Below: During the first hymn. Often I have to wait, then maybe wait a bit more, watch and wait and then…..almost inevitably there’s a spontaneous, beautiful exchange of glances…. Below: The big moment itself…..
Below: Spontaneous cheers and congratulations as Cristina and Iain come out of the ceremony. Below: A funny little picture of delirious hugging between Cristina, Iain and the bridesmaids just after the speeches. There was a sense of everything being done, relief, joy and celebration. In many ways moments like these are easily overlooked but in years to come will become a potent reminder of the day. Below: Dancing and celebrations…again I’m looking for a moment or a story….the clinking of glasses here with the guest looking on and taking a picture to the right..
Below: And finally, what a way to leave your wedding! 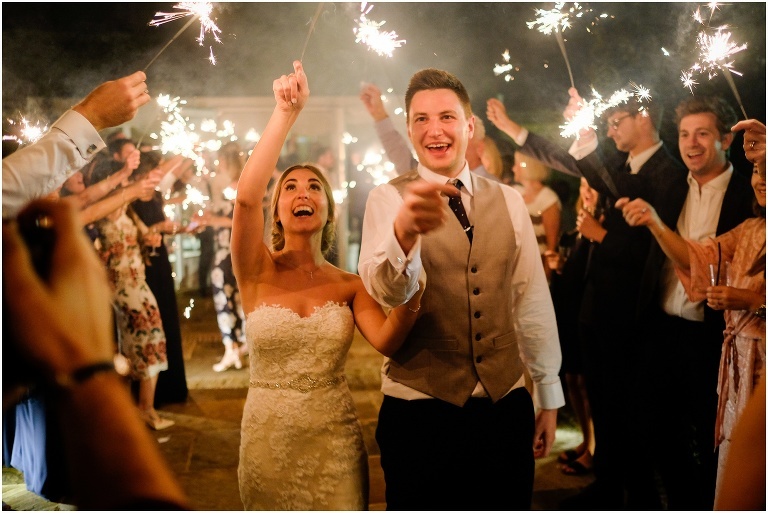 A sparkler send off at the end of the evening! 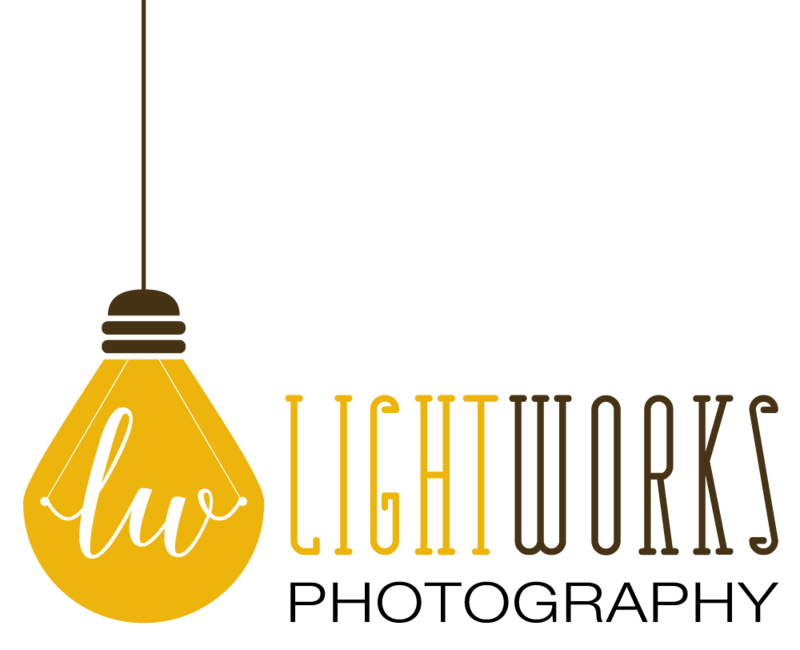 I hope you enjoyed those highlight and, if you did, and you are looking for a photographer why not GET IN TOUCH with me – I would love to hear from you!